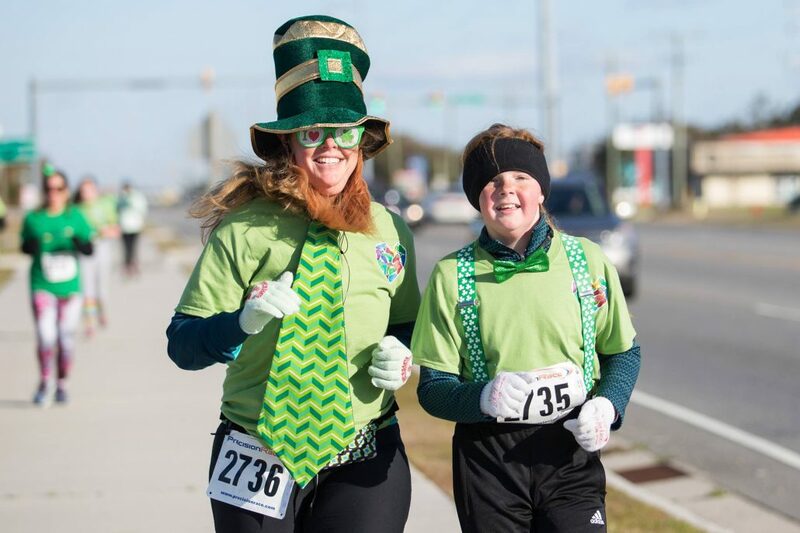 Come join Outer Banks Sporting Events for the Running of the Leprechauns on Saturday, March 17th 2018. OBSE is excited to add this 5K & 10K race to their line-up of amazing race events. Enjoy an Irish-themed after party and the “Get Lucky” Costume Contest! The afterparty at OBSE will have Irish Stew, Sweet Potato Biscuits & Beer. Come for the Run and stay for the St. Patrick’s Day Parade on Sunday! Each finisher will receive a Finishers Medal and an Event Shirt. There will be awards presented for the top 3 Male & Female finishers in each of the two distances. This years’ 5K & 10K courses are the same as in the past, just altered slightly to start and finish at nearby Satterfield Soccer Complex. The 10K route includes portions of gravel trail (approx. 2 miles) and is a loop. The 5K is all on the road and is an out-and-back. Outer Banks Relief Foundation, Inc. The mission of the Outer Banks Relief Foundation, Inc. (OBRF) is to assist citizens in our community who are burdened with financial difficulties due to a debilitating disease or illness, or a personal tragedy or crisis to themselves and/or their families.